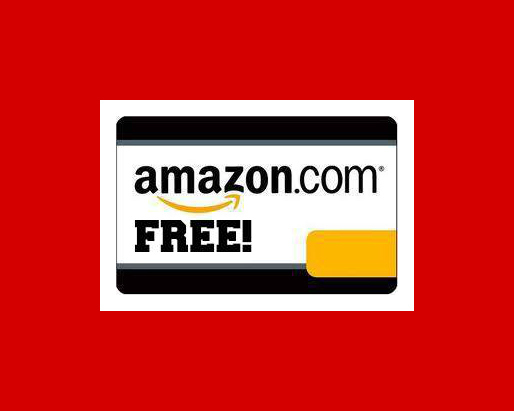 Please note you will not instantly receive Amazon gift cards for joining; you can win Amazon cards and other prizes for having the software on your phone for at least a week. I would likke to win this. I really need this, please let me win.